Peat Smoke, affectionally called "Peaty" is a TB/Connemara born May 21, 2015. He sadly lost his mom, *Cashelbay Lady during foaling and has been raised and loved by Kristen and her husband, Scott. Moments after he was born, Kristen and Scott were called in to care for this special boy since his breeder was unable to feed and raise an orphan. Even though "The Colt Formally Known as Peg-leg Pete" has been through a lot, he continues to thrive despite all odds and is just the most kind, gentle soul through it all. His momma would be so proud! 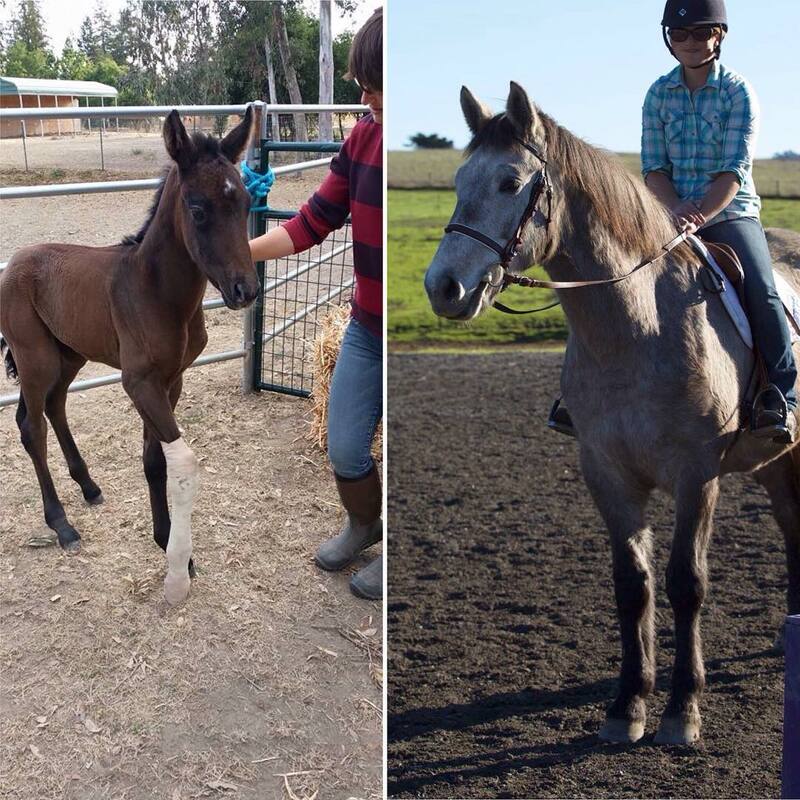 From the outpouring of support using social media, a wonderful local surrogate mare, Sweetie, was found and has been instrumental in ensuring this sweet boy's future in giving him the most normal childhood possible. Sweetie's owner was so kind in lending this special mare and she has been amazing in loving and caring for "her baby". Needless to say, we are excited to watch Peaty grow into the future champion he was bred to be and being part of this journey has been both unexpected yet amazing in every way! 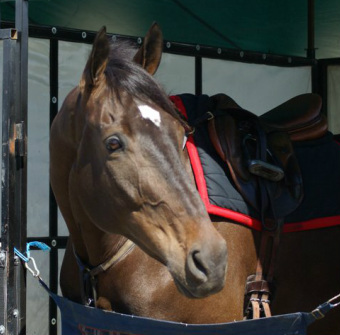 Oliver is the newest addition to KO Eventing and we have big plans for this young man! We will enter into the Retired Racehorse Project and if we are accepted we will be able to compete in Kentucky next October for their national show! 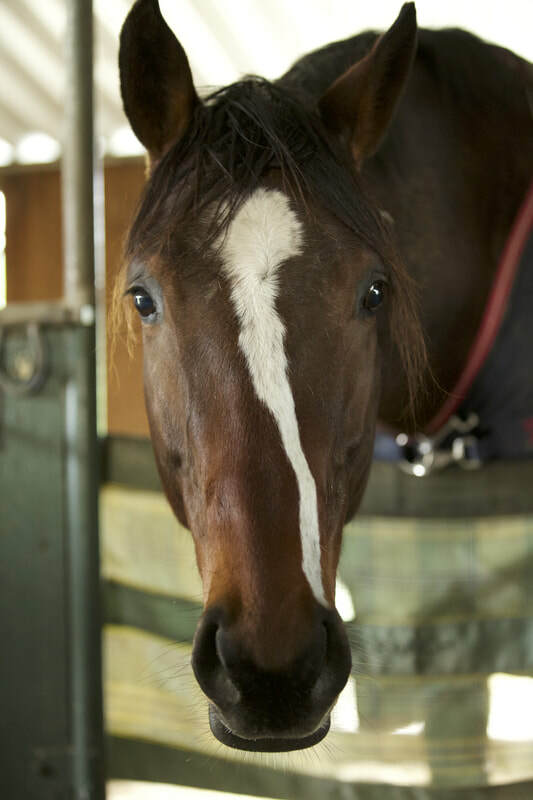 Oliver (JC: Site Read) is a 2013 16.2hh bay TB gelding who had a brief yet fairly successful race career before being retired sound. He has everything in the right place to do the job with style and a wonderful disposition to boot! We are looking forward to seeing what we can accomplish together and very much look forward to our adventures in 2018!! I feel so honored to have had this unique and delightfully quirky soul as part of our family. He was one of the most talented and best minded horses I have ever had the pleasure of knowing and the best feel I've ever had with any horse, the perfect fit in every way. Rest in Paradise my young friend, I miss you. 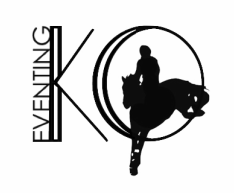 ​​We are excited to announce that Terrence is the newest addition to Team KO Eventing! 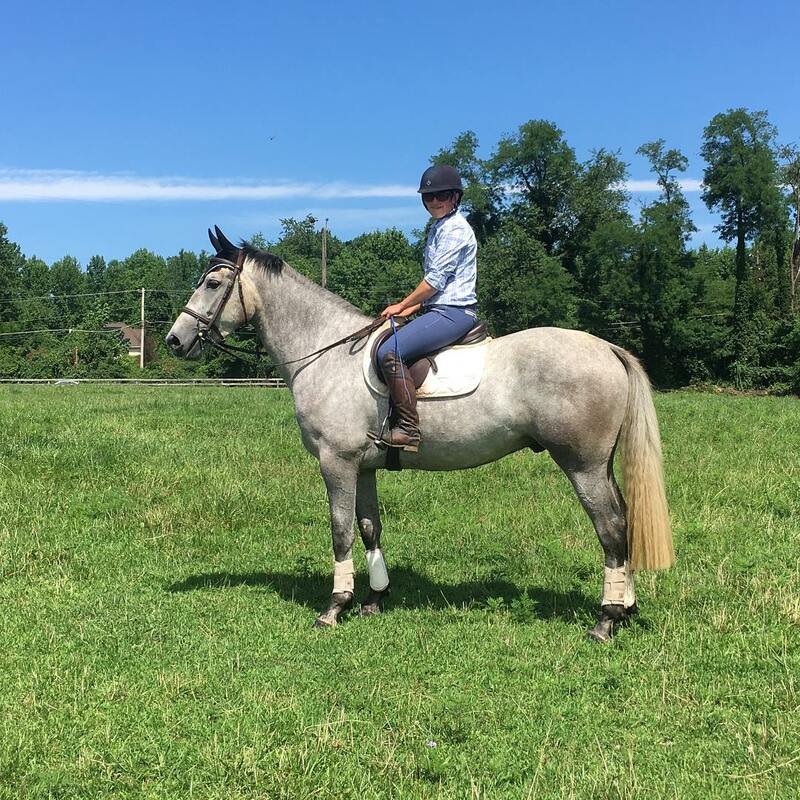 This talented and quirky 2012 Thoroughbred (JC: Terrellino) captured Kristen's heart when she started him under saddle this summer and within a handful of rides it was clear that she just had to have him. A huge thank you to Shirley Aronson for making this match possible and we are all excited to see where this partnership will go! 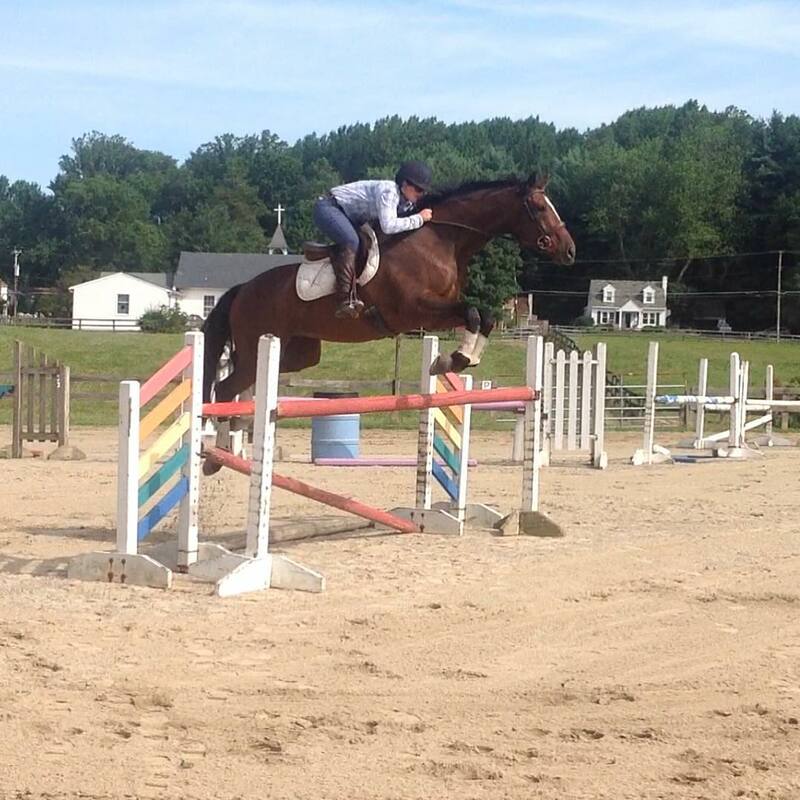 "Eva" is a 2007 16.2hh TB mare (Momentum X Electric Fable). 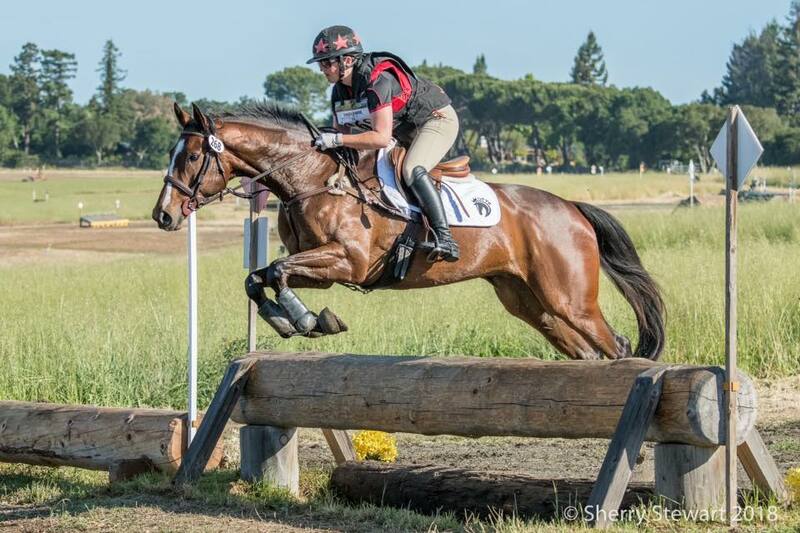 Kristen found through CANTER California on the NorCal Trainer Listings website in November of 2013. CANTER California and Liz Morrey of Golden Gate Field's Aftercare program were wonderful in helping to make this partnership happen. Eva, who's Jockey Club name is "Jumpin Janet", earned herself the title of "Warhorse" with her long career as a racehorse and retired sound, proving her athleticism and durability. She recently produced a lovely filly by the imported stallion, Connoisseur. This mare loves being a momma and we look forward to seeing her babies out in the show arena winning! 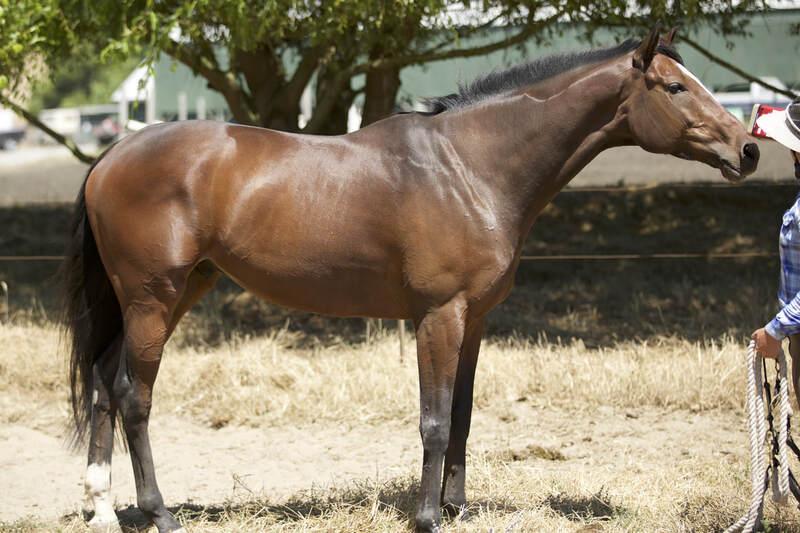 2010, 16H TB mare acquired from Golden Gate Fields late May 2014. JC registered "Mercedessilverbell" is a darling lady who showed no promise as a race horse, but this talented girl seems to have all of the pieces to be an outstanding Event horse. She's going to spend the summer months growing and maturing before returning to work in the fall to begin her education as a performance horse. We are very excited to see what is in store for this wonderful girl and can tell that she has a bright future ahead! Update: This promising youngster was sold to a very talented junior rider and is now competing under the name "Bold n Royal". Be sure to watch for them at the Events! Mercedes has really blossomed since coming off the track in late May! Such a lovely lady. 2001, 14.1H Connemara gelding (Fieldstream's Riley X Tullymor's Ursula May). 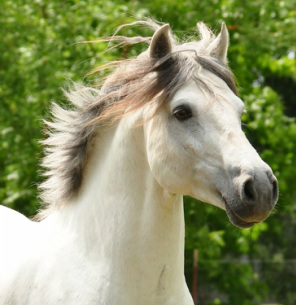 Knighty was purchased as a potential breeding stallion by Darian Hall for her Connemara breeding farm, Rosewood Farm. Kristen was asked to start Knighty under saddle, and she was instantly impressed with the quality and athleticism of this pony. Even though he got quite a late start, his desire to please and willingness to learn coupled with endless talent allowed him to progress quickly in his training. Kristen soon fell in love with this shy, sweet boy and bought him for herself as a fun project. He has been an absolute joy and has really blossomed into an amazing sport and pleasure pony. He loves to get pets and cookies from all his adoring fans and takes great care of Kristen's husband out on the trails. He is proudly offered for sale at this time, and will continue to be competed until sold. Check out the Sales page for more info on this wonderful guy! 2013 Fresno County Horse Trial - Preliminary, 2nd after dressage with a 33.0! 1999, 16.3H TB Gelding (Martial Law X Jandy's Princess). Beauji has been Kristen's performance partner for the past decade and together they have shared much success over the years. Beauji was bred for the track (registered "Royal Coup") but never raced. Kristen has known Beauji since he was a yearling and he is that "once in a lifetime" horse that every rider dreams of owning! He was instrumental in her education in developing young horses and riding at the top of the sport. He is now retired from upper-level competition, but still loves to show off his immeasurable talents and has a lot left to teach. He is such a special guy and knows that he is absolutely adored by his family. 1993, 17H TB gelding (Habitony X Golden Floriana). Roue was an OTTB that raced under the name "Fire Marshall Bill' and at times certainly seemed to suit the name of the Jim Carey character! 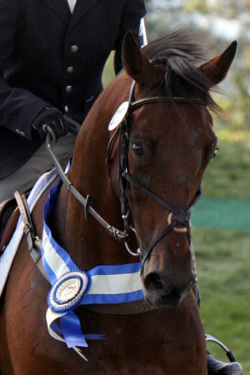 He was taken up through the Advanced level in Eventing by Shirley Aronson before Kristen took the ride. Roue was crucial at giving Kristen experience at the upper levels of eventing and they developed into a great team and were successful at both the national and international levels. 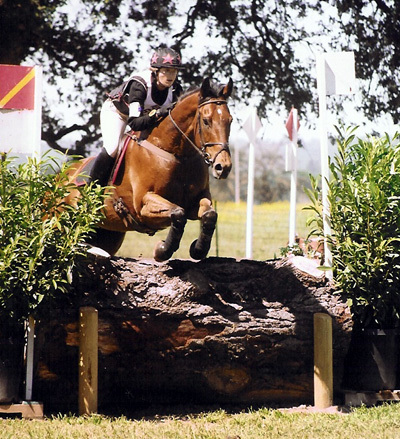 Unfortunately, Roue developed soundness problems relatively early on in their career together, but in that time they successfully competed through the Advanced level and CCI**. After retirement, he lived out the rest of his days at Rosewood Farm and was thrilled to be "King of Connemara Land", enjoying a large grass field and lots of pony friends. He will always be remembered for his patience and generosity as well as his substantial buck! Kristen's riding would not have been complete without those amazing fast and clear cross-country runs or having to retrieve Roue after he had gleefully bucked her off in warm-up and trotted back to the barn. He was one of a kind and is missed dearly by everyone who knew him. 1996, 16.2H Thoroughbred gelding (Slewvescent X Saucy Lillie). Kristen first met Jolie as a little (15hh) 3yo off the track. He was the typical racing dud, coming in dead last in the 3 races he ran. Jolie was the first young horse that Kristen had the good fortune of bringing along and he gave her invaluable experience. He was always so forgiving and always gave his all. They competed successfully through Preliminary and he did a wonderful job introducing his young rider to the upper levels of Eventing. After he retired from upper level competition, he packed a couple younger riders around Novice and Training level Eventing. He is now enjoying life in a wonderful pasture with friends and lots of grass!